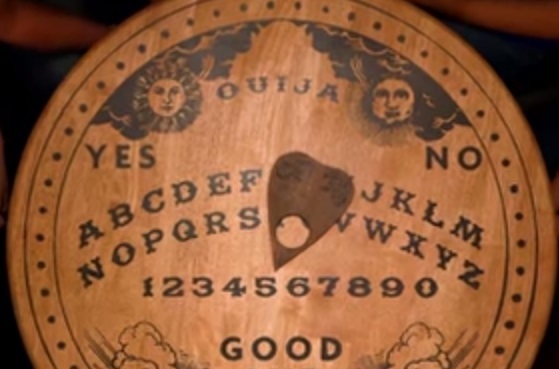 #BadPsychics: 100% Proof that Ouija Boards Do Not Work! There is 0 chance a living being is causing this. Just ask the people who are afraid of death.